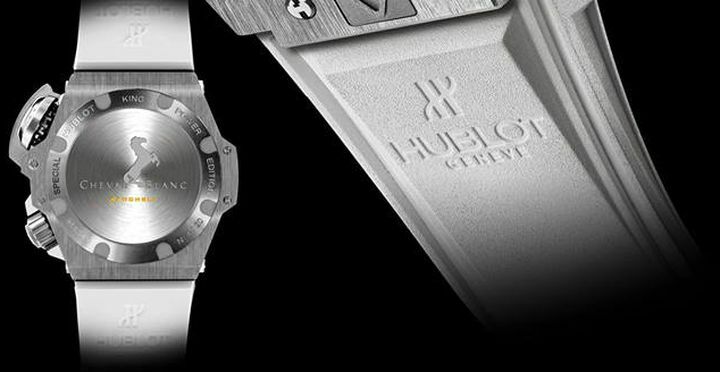 Hublot designed a special edition diver’s watch, so special that there are only 20 pieces of Hublot’s Oceanographic 4000 Cheval Blanc Randheli Special Edition. 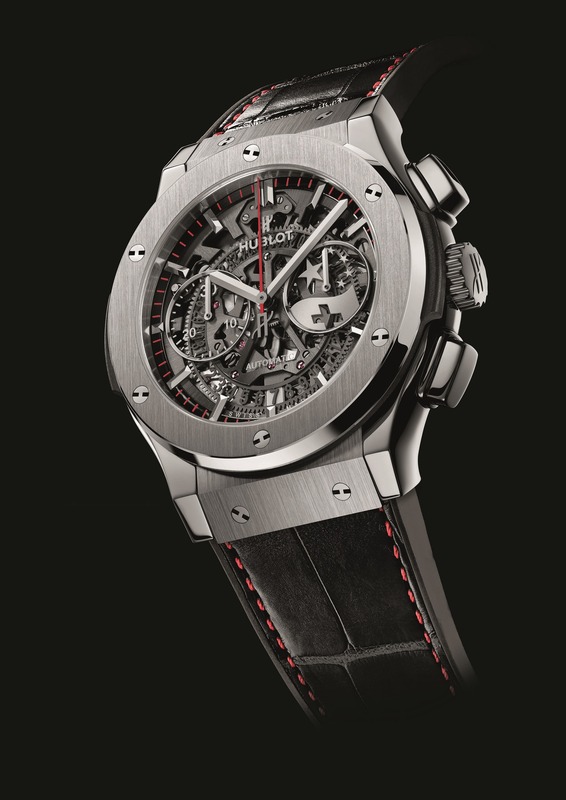 Hublot invested eighteen months in research and extensive testing in the development of Oceanographic 4000 Cheval Blanc Randheli. 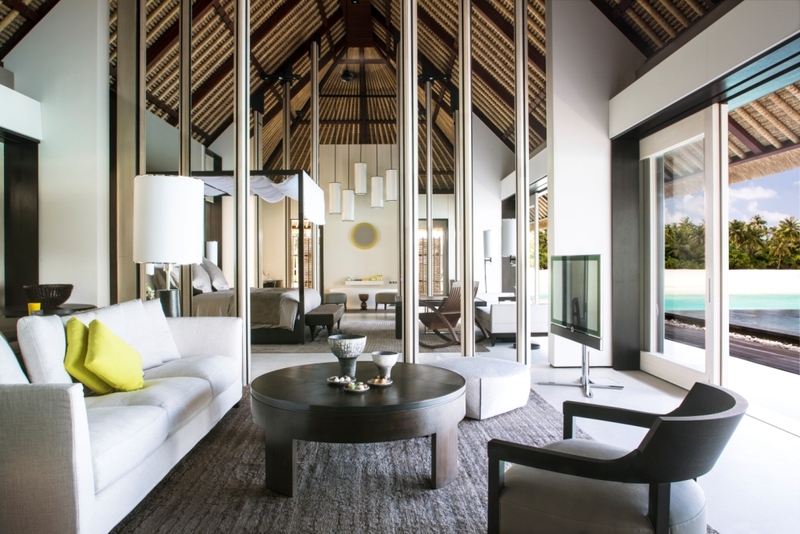 The watch’s name was derived from the Cheval Blanc Randheli Hotel, a contemporary haven in Noonu Atoll in Maldives. 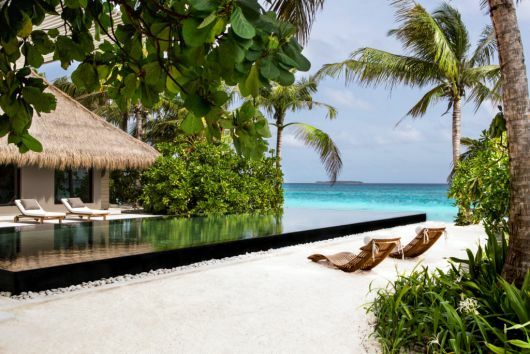 It also happens to be the only place where the Hublot Oceanographic 4000 Cheval Blanc Randheli watch can be purchased. Oceanographic 4000 Cheval Blanc underwent testing inside Roxer Tank where it was placed in a controlled pressurized environment equivalent to 5000 meters under water, however, is actually capable of withstanding pressure at 4000 meters, the depth at which it can be worn. Hublot Oceanographic 4000 Cheval Blanc Randheli has a 48 mm case crafted in light weight grade 2 titanium which is accentuated in a finely brushed satin finish. 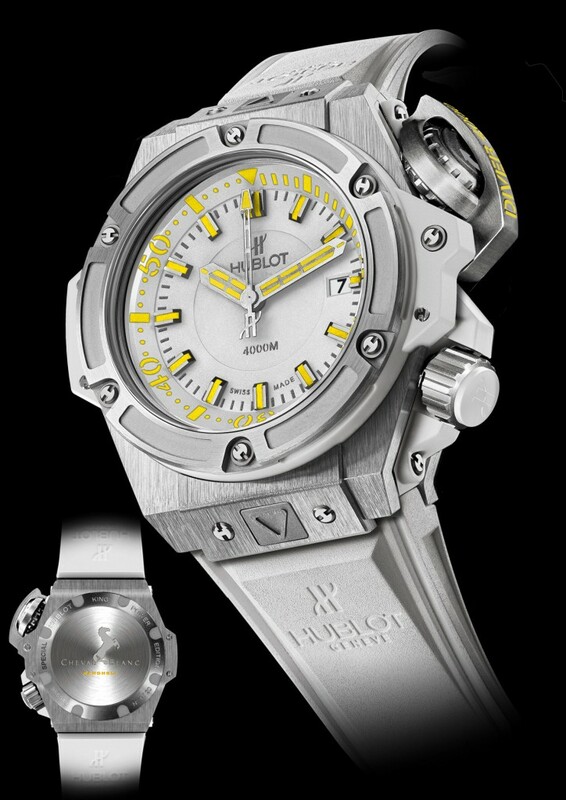 Its visual presentation is further illustrated in vibrant colors of white and yellow making it quite unique from the usual black color norm for most diver watches. The dial, flange and hands have been treated with in a bright yellow SuperLuminova™ hue allowing for readability when diving at a distance of 25 cm in the dark. Oceanographic 4000 Cheval Blanc Randheli has a helium valve which helps emit gases that the watch might intake while diving under water. The valve is located on the left side of the case which is attached at 10 o’clock. 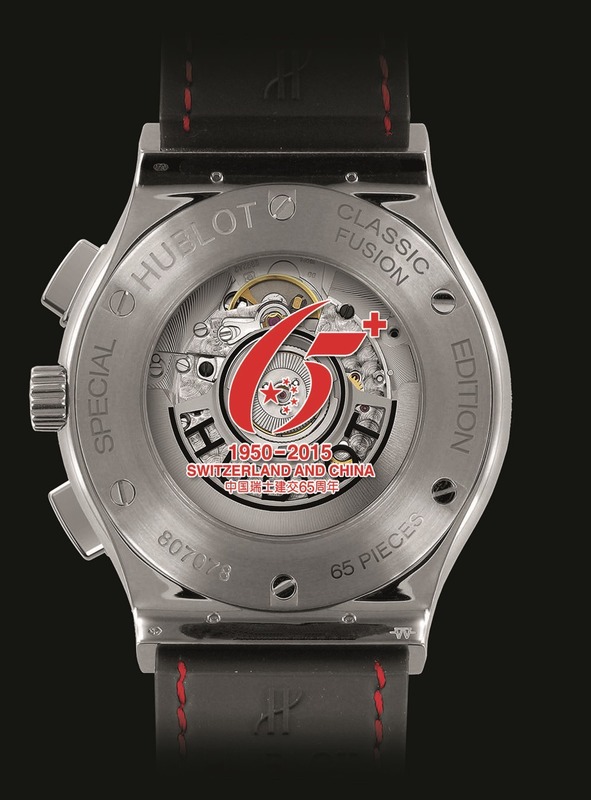 The Oceanographic 4000 Cheval Blanc Randheli caseback is etched with the Cheval Blanc Randheli Hotel’s emblem and Hublot’s name which is engraved in yellow. Oceanographic 4000 Cheval Blanc operates with an automatic caliber HUB1401 mechanism consisting of 180 components. It also has a power reserve of 42 hours. As mentioned earlier Hublot Oceanographic 4000 Cheval Blanc Randheli is a special limited edition timepiece of only 20 pieces with a retail price of $26,000 (USD). 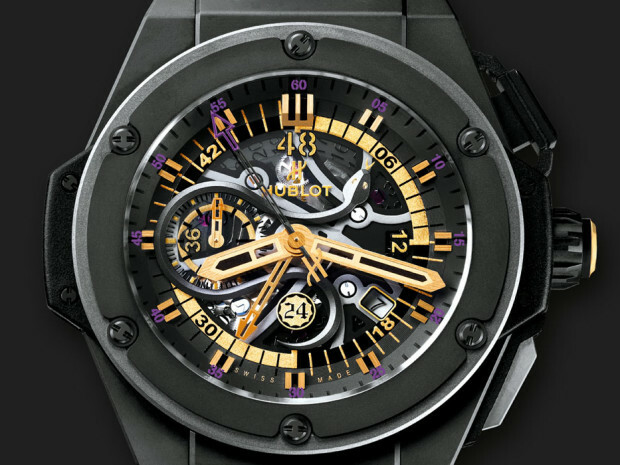 For a selection of other Hublot watches please visit watchesonnet.com. Jay Z has captured the sounds of a new beat – time which has been unveiled in his collaborative Hublot watch design Shawn Carter Classic Fusion (To experience Shawn Carter Classic Fusion’s timely beats click the picture to the left). 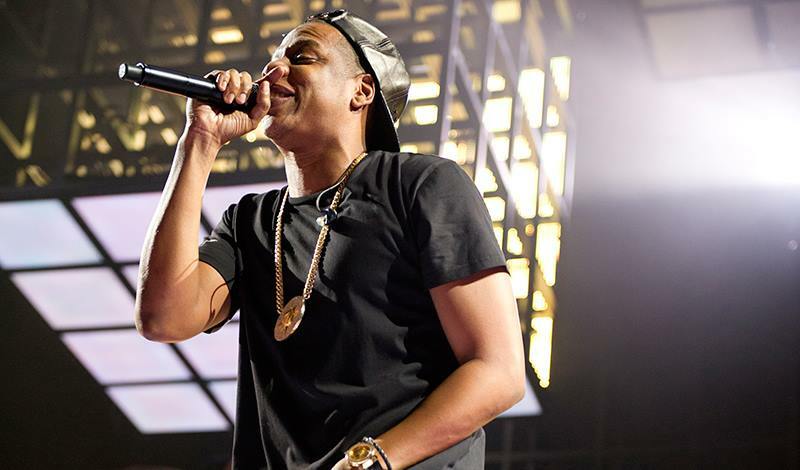 Shawn “Jay-Z” Carter continues to expand his mega-mogul empire which now includes a collaborative watch design with world-renowned watchmaker Hublot. Carter, an avid watch enthusiast, selected the Classico Ultra-Thin watch design from Hublot’s Classic Fusion collection to create his signature-style Shawn Carter Classic Fusion limited-edition watch. 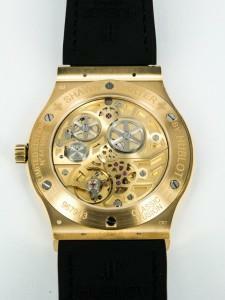 Shawn Carter Classic Fusion was unveiled last October at Zurich’s Dolder Grand hotel. It made its US debut at Barneys New York – A New York Holiday collection. Shawn Carter Classic Fusion was again celebrated on January 13 at Jay Z’s kick off of his Magna Carta Tour in Brooklyn where Hublot welcomed VIPs in lavish-style announcing the availability of the limited-edition watch in select Hublot boutiques worldwide. Shawn Carter Classic Fusion features a beautiful 45mm brushed case in black ceramic or 18K yellow gold. 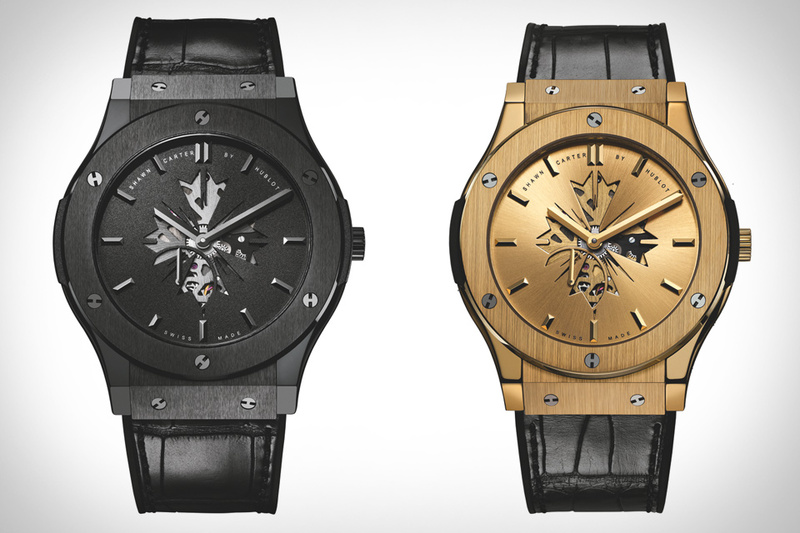 The dial showcases an ornate cut-out of Jay-Z’s logo which resembles a Maltese cross. The ornate cut-out logo reveals its 2.9 millimeter HUB1300 movement nestled below it. The ultra-thin manual winding movement measures only 2.90mm thick, and provides 90 hours of power when fully wound. Acquiring a limited-edition Shawn Carter Classic Fusion watch may become somewhat of a challenge with a wealth of global fans eager and ready to purchase one of these incredible watches, sales of which earns royalties of 25 percent to benefit the Shawn Carter Foundation (a New York based charity helping students facing socio-economic hardships acquire higher-learning scholarships). 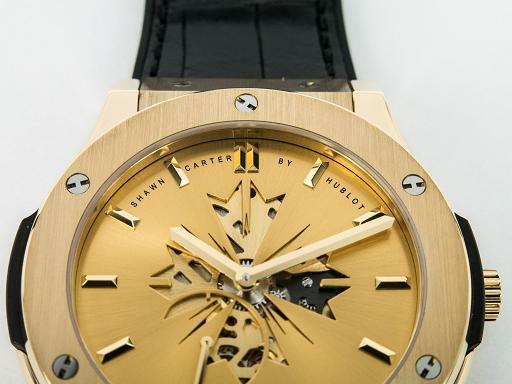 However, chances are fans may not have to wait long as Hublot’s charismatic brand ambassador Mr. Carter will undoubtedly rap in timely with a verse from On to the Next One. 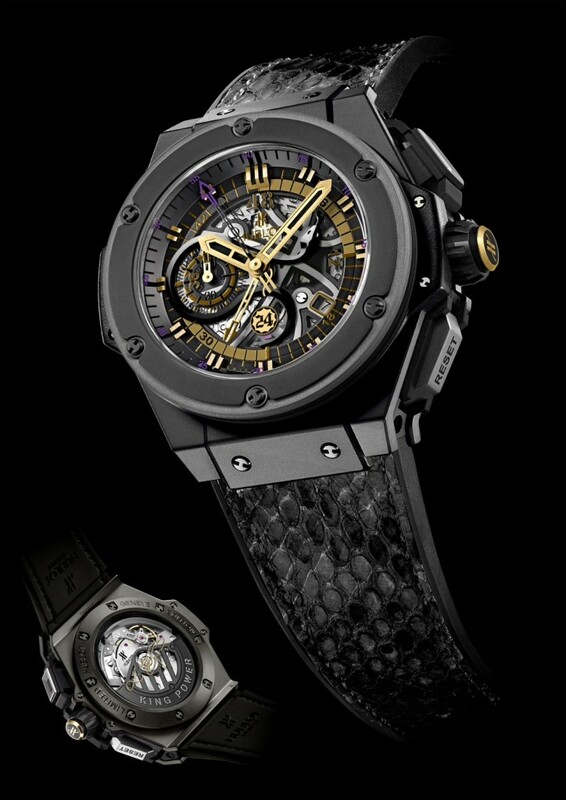 On April 26 we blogged about the Kobe Bryant Hublot Power King Black Mamba, well it appears this striking watch has taken its venomous appeal East of the US into China. 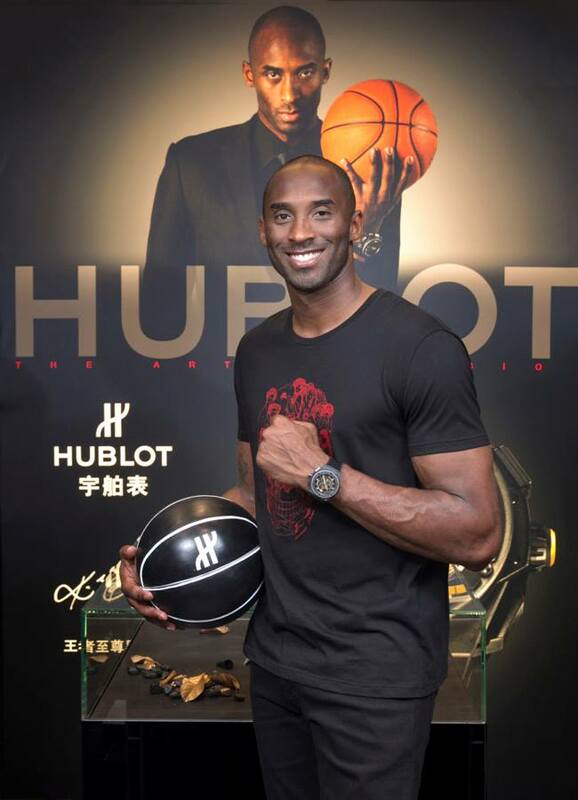 That’s right Hublot and Kobe Bryant introduced King Power Black Mamba to China where it was unveiled and received with welcomed arms at a special themed party in Shanghai China. 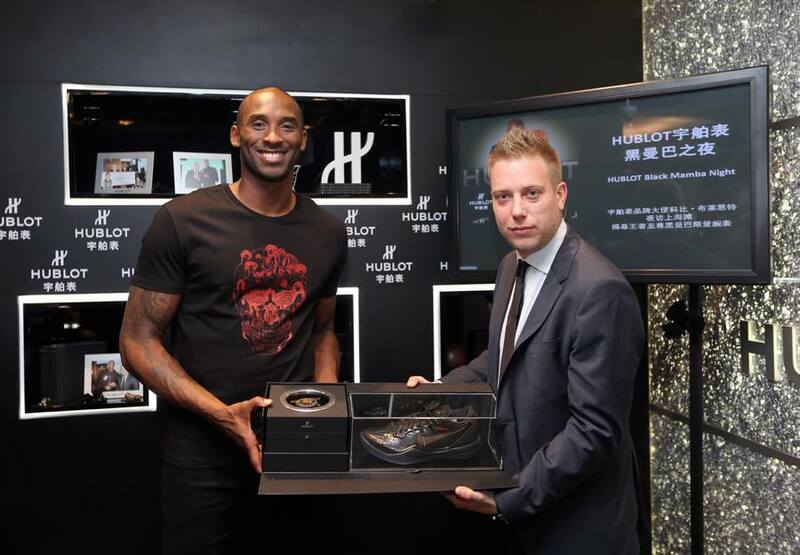 Kobe Bryant and Loic Biver, branding director of Hublot China, introduced brand ambassador Kobe Bryant’s Black Mamba to the Chinese market at Hublots’ boutique on Nanjing West Road on the evening of August 7, 2013. 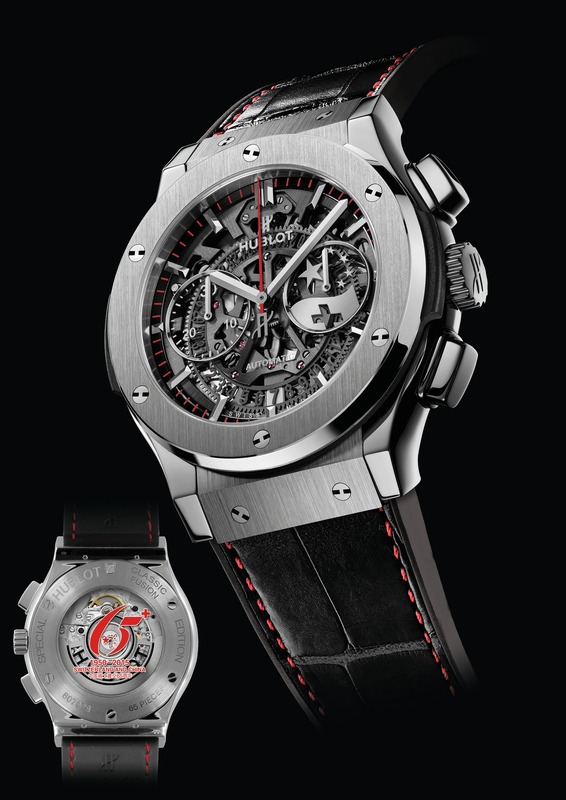 King Power Black Mamba Chrono is available to consumers in a limited edition of 250 pieces at the Hublot boutique, where Kobe Bryant also made his first trip there to claim one of the 250 limited edition watches. Guests of the Hublot Shanghai party were present for Hublot presentation of Bryant’s King Power Black Mamba timepiece which was presented by Loic Biver. 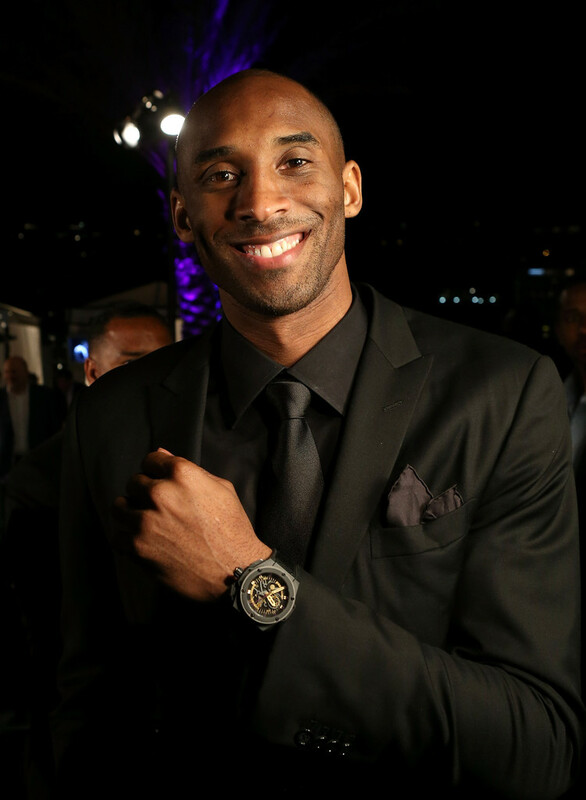 Bryant addressed a host of guests and media on hand, commenting about his excitement to be involved in Hublot’s creative and innovative design of the Black Mamba for the China market. 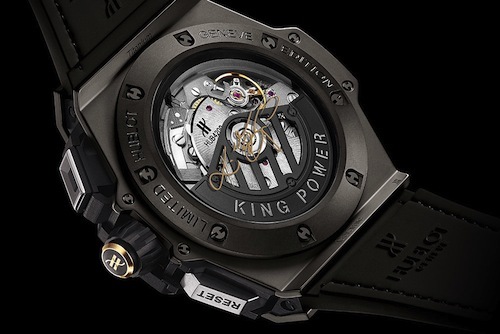 King Power Black Mamba is innovatively designed in layers housed in a black ceramic case that features a silver colored black mamba snake near the counter at 9 o’clock. 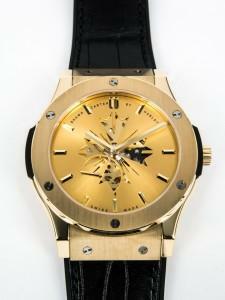 It is as Hublot refers to its timepieces an innovative fusion of design and time.